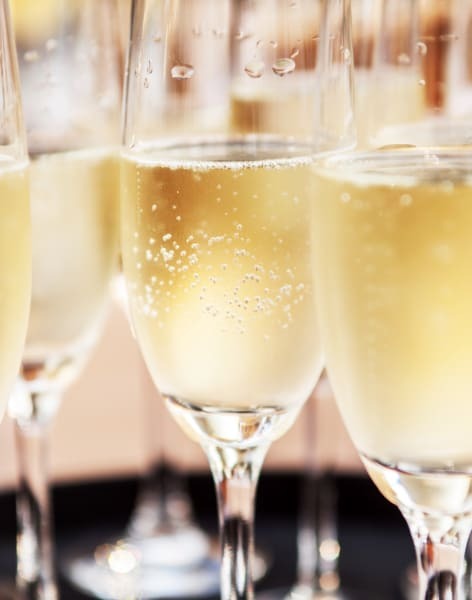 HomeAll classesDrinks And TastingsWine TastingProsecco Tasting – What’s all the Fizz about? 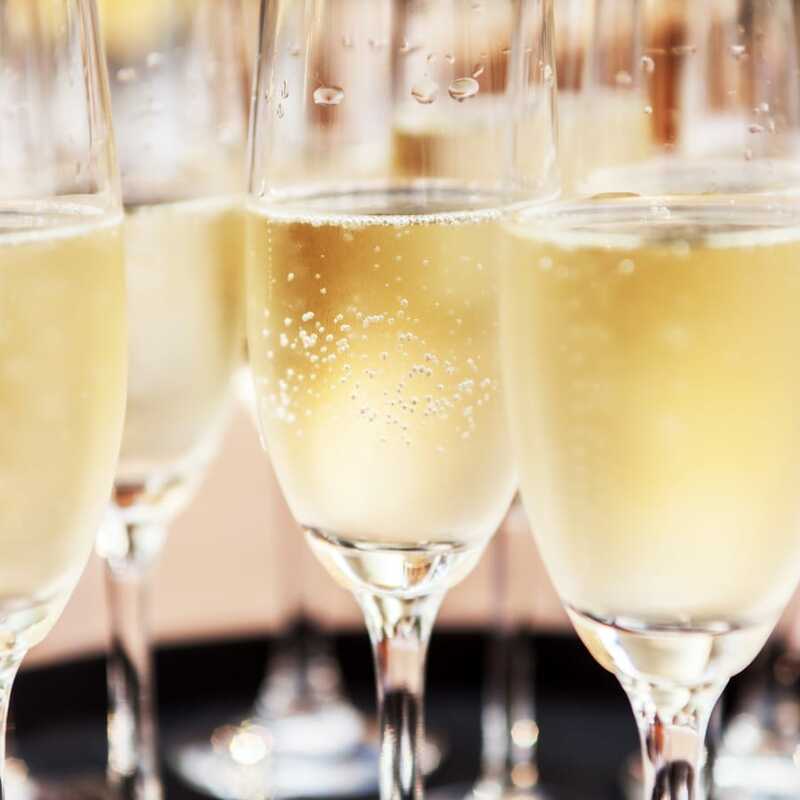 Prosecco Tasting – What’s all the Fizz about? Learn what all the fizz is about at this tasting of eight wines, presented by Neil Phillips of Prosecco DOC! The UK’s Prosecco obsession shows no sign of dying down. Delicate, elegant and just plain fun, Prosecco is no longer reserved for special occasions – we look for any excuse to pop open a bottle of these delicious Italian bubbles! At this tasting, discover what all the fizz is about by learning how Prosecco is made and where it comes from. Your tutor will be the effervescent Neil Philips, AKA ‘The Wine Tipster’ who is a representative of the Prosecco DOC – there’s no one better equipped to help you unlock the potential of Prosecco. Taste through nice great examples and learn why Prosecco pairs so easily with a broad range of flavours and foods. 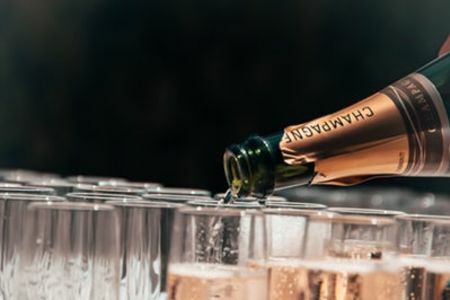 Most Prosecco is made using the 'charmat' method of producing sparkling wine, which is notably different to the method used to make Champagne! 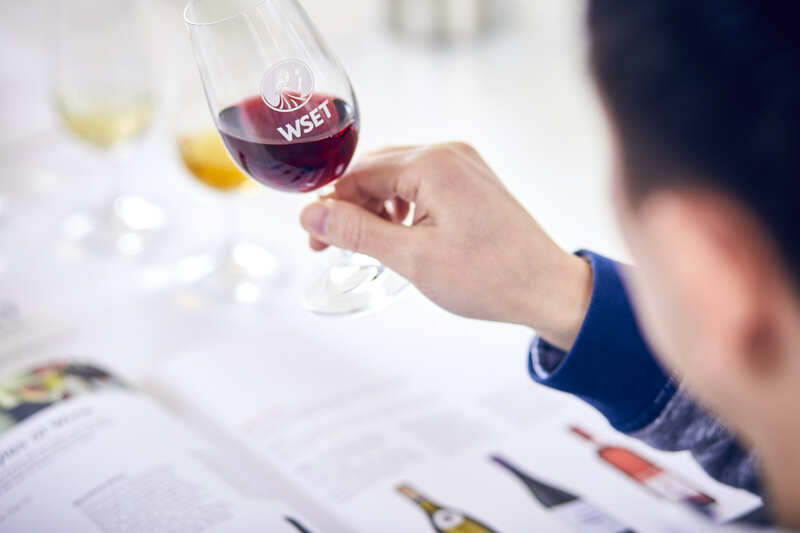 Based on Bermondsey Street in London Bridge, WSET School London offers a unique programme of tastings, events and accredited Wine & Spirit Education Trust (WSET) qualification courses in wine, spirits and sake. Covering everything from Champagne to whisky, their schedule is varied, ever-changing and caters to all levels of knowledge from complete beginner to connoisseur. Every year, students from all over the world travel to London Bridge to develop their wine, spirits and sake knowledge with WSET’s flagship school. All their tastings, workshops and courses are delivered by engaging and highly experienced educators who have a real passion for their subject. 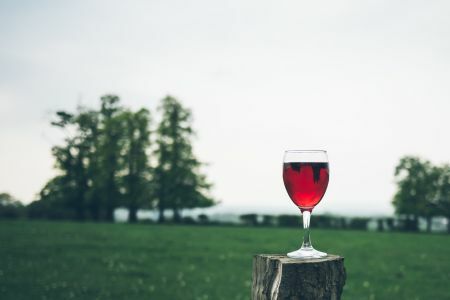 And, because they don’t sell wines, spirits or sake, they’re free to focus on delivering fun and eye-opening learning experiences – with no strings attached! WSET School London will invite guest speakers, experts in their fields, to present specific subject tastings, but if you become a regular at WSET School London tastings you'll become familiar with their three main tasting tutors - Lucy Stevenson (wines), Hannah Lanfear (spirits) and Honami Matsumoto (sake). 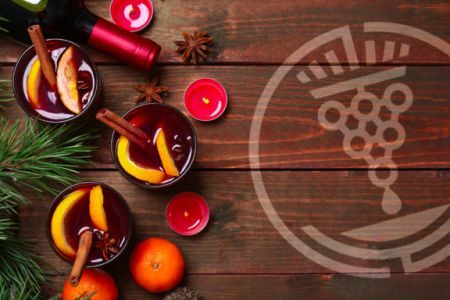 If you get 'the bug' and would like to take your wine, spirits or sake knowledge to the next level, WSET School London is the flagship provider of the world-famous Wine & Spirit Education Trust (WSET) qualifications. Tastings finish between 8pm and 8.30pm.